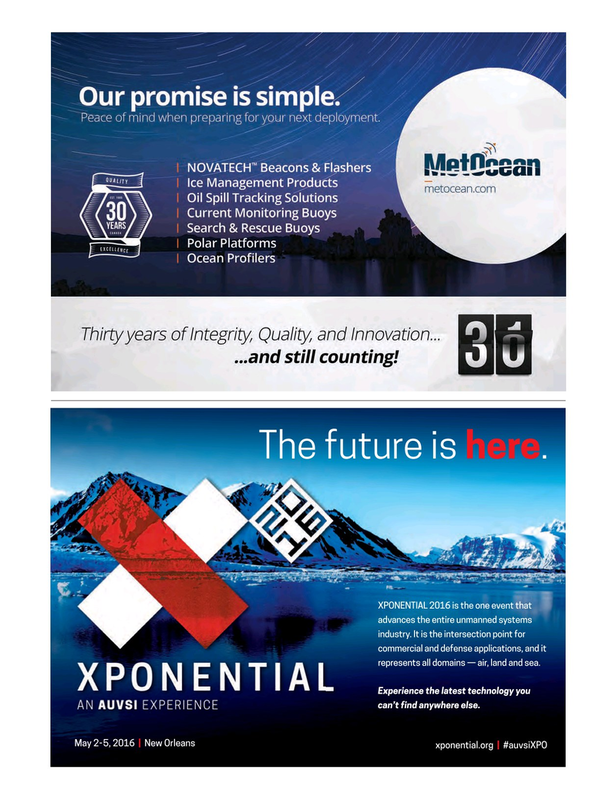 XPONENTIAL 2016 is the one event that advances the entire unmanned systems industry. It is the intersection point for commercial and defense applications, and it represents all domains — air, land and sea. Experience the latest technology you can’t find anywhere else.